Share: Why we must choose the way we talk to children carefully. Cruelty to children doesn&apos;t only come in the form of physical abuse. 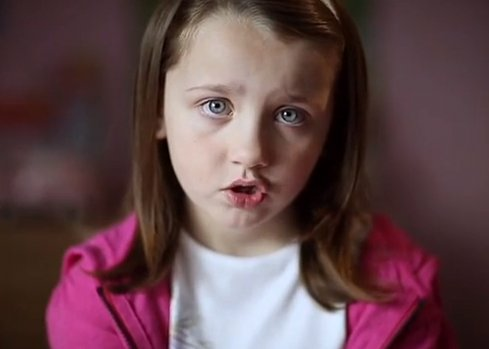 This advertisement by the Irish Society for the Prevention of Cruelty to Children (ISPCC) is a startling reminder that children believe what they are told, whether it&apos;s abusive insults or offhand comments muttered out of frustration. The campaign aims to highlight the damaging, long-term effects of emotional abuse on young minds. Say no to cruelty to children, and share this video.